It’s hard to believe that another year will soon be ending. As we spend these last couple months in 2018, we naturally reflect upon what we have accomplished and shift our focus to the goals we have for the next year. One way to help you achieve those goals is to invest in yourself. The CCMP certification is one way to do that. 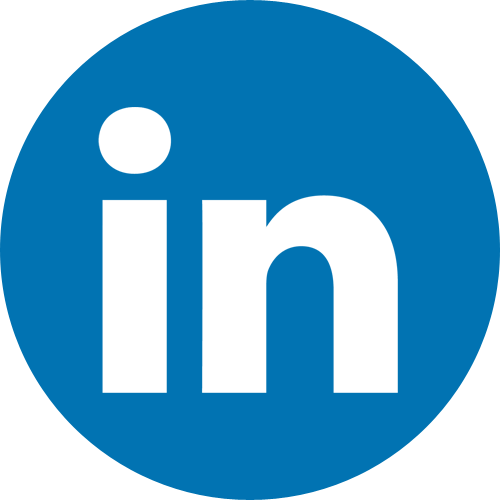 What could the CCMP certification say about you? You’re Building Your Brand: Change management is not only what you do, it’s who you are and what you are passionate about. You Recognize Value: You not only value yourself and your expertise, but you are willing to commit the time, experience, and money to develop that expertise. You have Established Capability: You have not only studied change management, but you have the knowledge and experience to back it up. You have a Continuing Commitment: You are dedicated and invested in continuing your education and knowledge in change management by maintaining your certification and earning PDUs. The CCMP 2018 exam window is open until December 31. So there is no time like the present to start (or finish) your application and invest in yourself! Have questions? Alissa will be happy to help you get started. Conference Agenda Released: With over 80 individual speakers and over 50 unique sessions ranging in skill levels from beginner to advanced, the agenda for 2019 offers outstanding educational and networking opportunities for all attendees! Early Bird Registration EXTENDED: Haven’t registered yet? Early registration has been extended until the end of day, THIS Friday, November 16. Lock in your $300 discounted rate NOW! Not a member yet? Become an ACMP Member and save another $250 with the member rate! Hotel Savings: Don’t forget the hotel! Reserve your room and guarantee your stay with ACMP’s exclusive discounted rate. All events and meeting activities will be held at the beautiful Loews Royal Pacific Resort at Universal Orlando and Loews Sapphire Falls Resort. ACMP’s discounted room rate ends on March 25 for both hotels, so don’t delay – this room block will sell out! Be on the lookout for the start of the ACMP Road to Conference Challenge 2019, coming to your email on January 30, 2019! The Challenge is a fun way to learn more about the different ACMP Chapters around the globe with a chance to WIN some awesome prizes! ✔ Be a current ACMP member as of January 30, 2019. ✔ Starting January 30, you will receive an email every Wednesday until April 10, 2019. ✔ Read the emails we send about that specific ACMP Chapter and answer 4 questions about what you just read. ✔ Participate in all the Q&A’s. You can’t skip a week. ✔ Get 100% on all the answers during the entire challenge timeline. 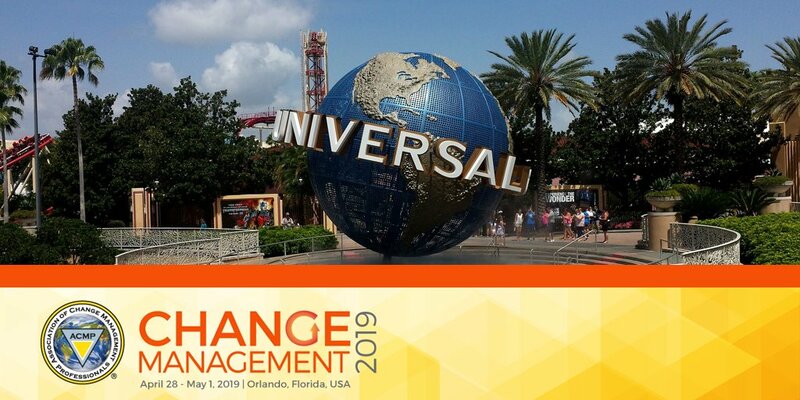 ✔ Attend Change Management 2019 in Orlando where we will announce the winners during the opening general session! By playing, you could be entered to win the grand prize of a $1,000 American Express Gift Card, or one of two free full registrations to Change Management 2020. For contest details, visit www.acmpglobal.org/Road2CM2019. The challenge will officially close on Friday, April 19, 2019 at midnight EST. NOW OPEN - Calling All CCMP Applicants! Hey, I want to become a CCMP – Where Do I Start? Just take this first step and you will be on your way. Join us on November 20 for our CCMP coaching calls. You can listen and learn and then get on the path to becoming certified! Contact Alissa with any questions! Ready to sit for the exam? We were hoping you would say YES! The CCMP certification confirms the education, experience and knowledge of a seasoned practitioner. A person with a CCMP has proven that they not only know how to perform change management work, they've studied it, been trained in it, and have actual experience doing the work. Here is a Tid-Bit for Ya! Did you know that Alissa will talk with your Chapter, company or group about what it takes to become a CCMP? If you have a cohort of Changers, then Alissa will be willing to set up a private call for you and answer all your questions and help you learn more about becoming a CCMP. Reach out, she is very nice. December 11: Lori Winters – “Building Bridges: Explore How Southwest Airlines Leads Through Change“ Skill: Beginner. Register here. This month’s featured graduate is Kevin Smith, CCMP™, Transformation Manager with Markel Corporation. I have worked in change management for over 15 years - leading projects, teaching and consulting on the people side of change. The CCMP designation not only validates the knowledge and experience that I have gained, but it also adds credibility as a third-party certification. We’re looking for original content from beginners to advanced professionals. This is YOUR opportunity to share your ideas, concepts, case studies, and proven methods with the ACMP community. The deadline for submission is December 1, 2018. Hey! Did you know that one author from each of the top three papers will receive one complimentary registration to Change Management 2019? Submit now! 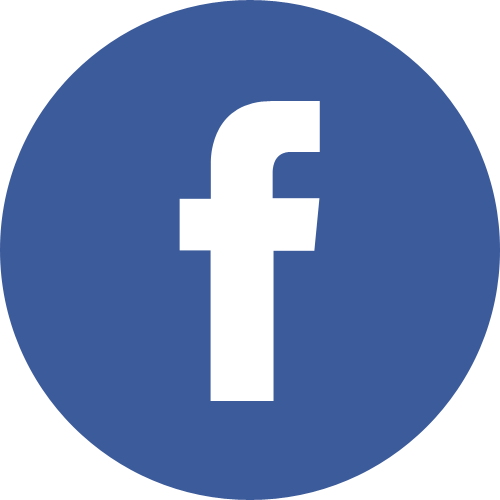 Coming Soon: ACMP Board of Directors Call for Nominations! Each year, ACMP holds an election to invite active members to consider joining our Board of Directors. The Call for Nominations will be open from December 17 to January 11. Keep an eye on your emails for more information. NEW Courses Have Been Added to the QEP Registry! If you haven’t visited the Qualified Education Provider™ (QEP) Registry lately, you’re missing out! Our providers continue to add new courses to ensure you have access to the most up-to-date content. 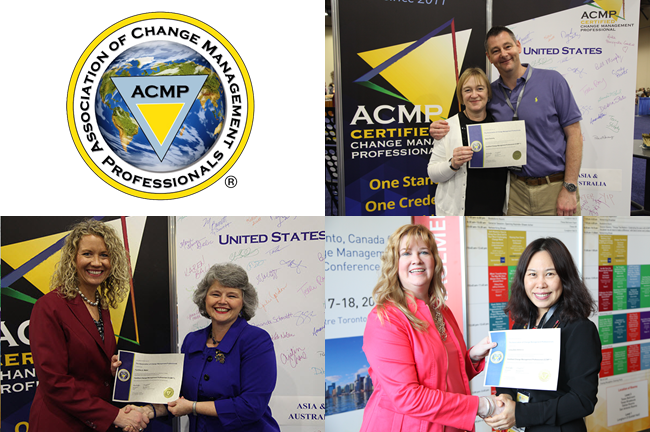 All courses have been validated by ACMP to ensure they are aligned to The Standard for Change Management, adhere to adult education best practices, and fulfill CCMP initial and ongoing training requirements. If you know of any great courses that are not in the registry, please email us the contact information.